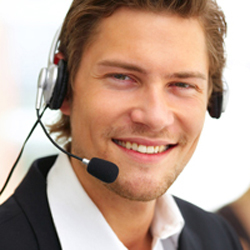 Sales or project employees get a detailed overview of technology and facts related to the systems. During training, advisers receive an overview of system components and device handling. 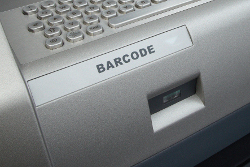 Technical development in the bank automation branch is progressing steadily and opens up new possibilities for implementing additional features in cash recyclers and non-cash terminals. 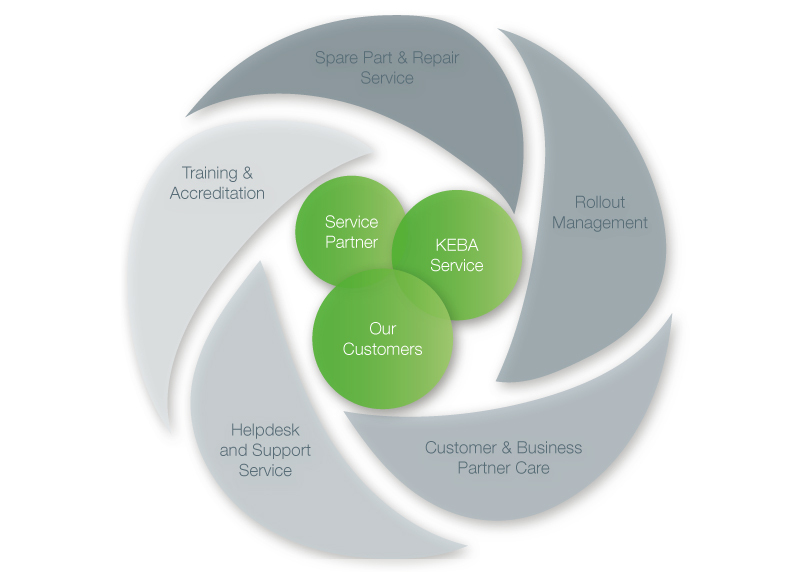 KEBA offers a number of these new features for existing equipment, consequently KEBA products can be consistently kept up to date with the latest technical standards, even after initial operation. Our upgrades include a broad portfolio of safety solutions and feature extensions for all of our products. Should you not find the feature you are looking for in our portfolio, we would be happy to advise you on individual retrofitting solutions. 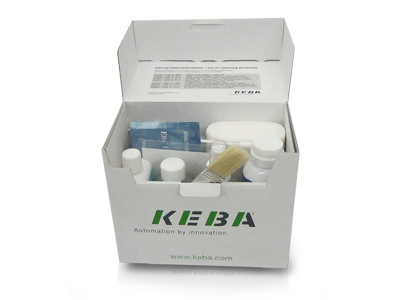 KEBA consumables can be purchased directly from the KEBA online shop. The offer includes the most common materials such as thermal paper rolls, cleaning sets and ink ribbons. If you have not yet registered for our online shop, request your webshop access now by clicking on "registration". High-quality consumables make a significant contribution to the efficient and smooth-running operation of a KePlus product. Consumables from KEBA are optimally matched to KePlus products and subsequently offer the best performance level when operating our products.